Secure and receive your SSS pension consistently on a monthly basis via your PNB ATM account and enjoy its benefits anytime you need it. There’s always one ATM machine in an easily accessible and convenient location nearby. *For SSS Pensioners ATM & Passbook account-holders, ADB must be Php 5,000.00 to earn interest. 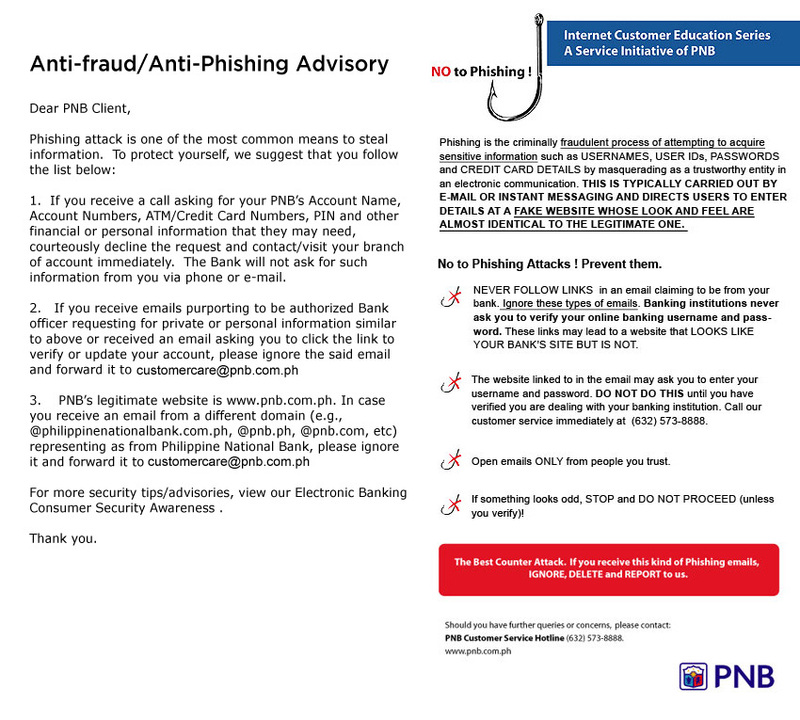 **Applicable to SSS Pensioners account-holders with Passbook access. The PNB SSS Pensioners account is available at all PNB branches nationwide.